Here's a round up of my top 10 must have makeup brushes. 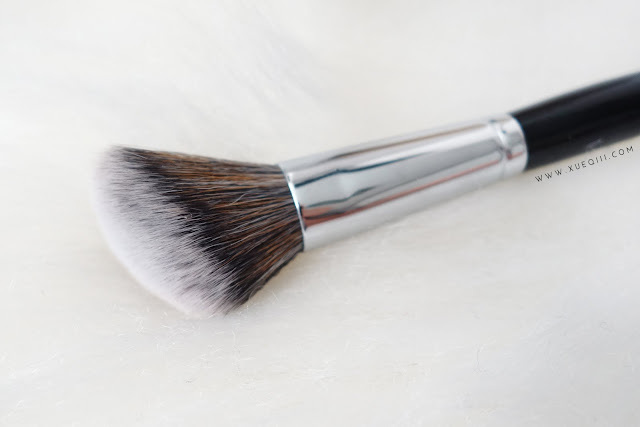 Note: I did not include a foundation brush as I have been using only my Beauty Blender for applying bases. 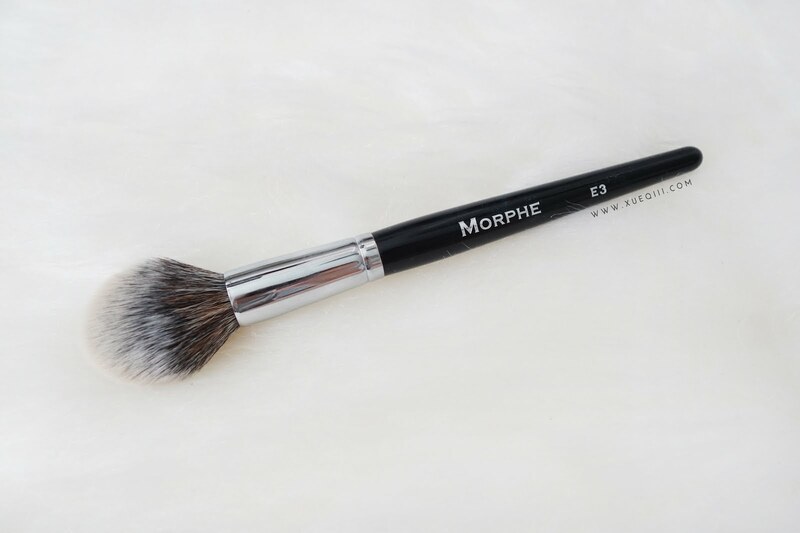 However for more water-based foundations, I really recommend the Morphe E6. It blends out foundation a lot better than any other flat top brushes that I own. 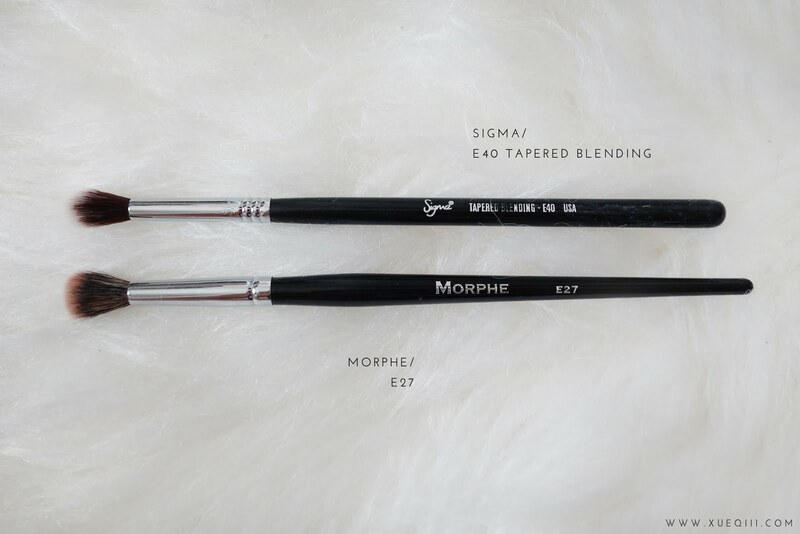 If you prefer round tops, I have heard great things about the Morphe E44. Sigma F35 is a great setting brush. I love using this under my eyes, around the nose etc. The bristles are so soft and gentle on the skin. 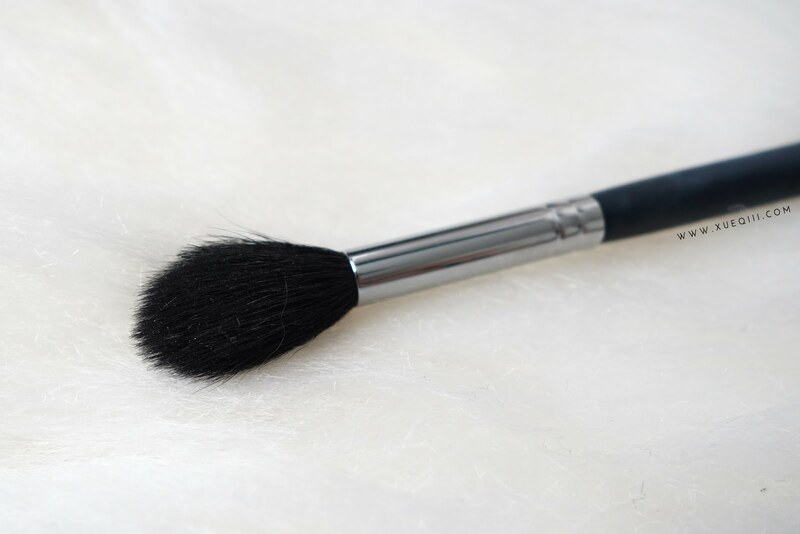 It doesn't shifts the concealer underneath, unlike some other denser and scratchy brushes. 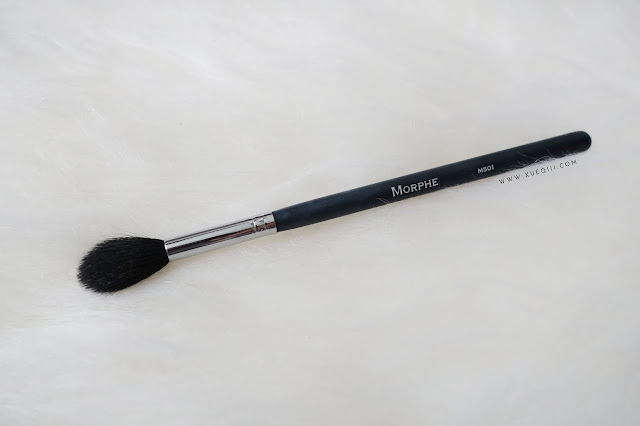 Another similar alternative is the Morphe E48. Morphe E3 is my favourite all rounder multi-tasker brush. 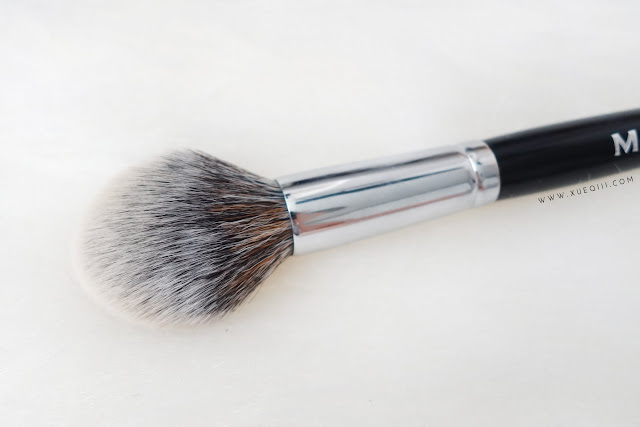 This is the brush that I will definitely be bringing along when I travel. 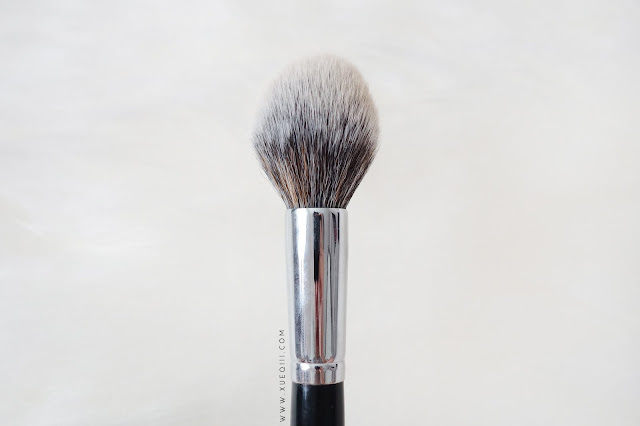 I love using this to set all around my face if I need to, and also bronzer and blush. It is fluffy enough but still tapers to a nice point. Morphe E4 is the best angled brush for applying blush. 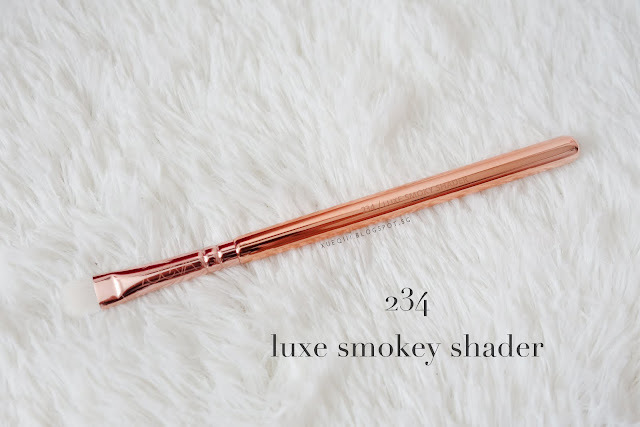 I used to hate this type of brushes but that's because I haven't tried this one. 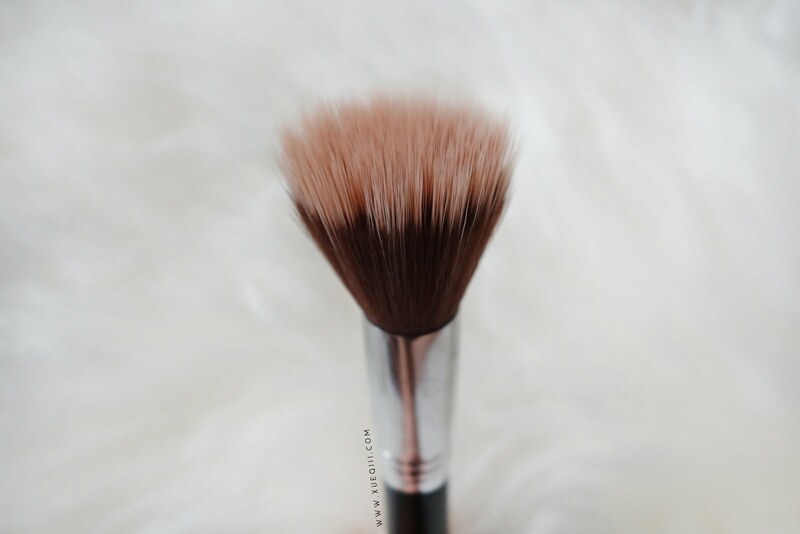 It applies blush on so beautifully without disrupting my base. Sigma F50 is a newer discovery this year. 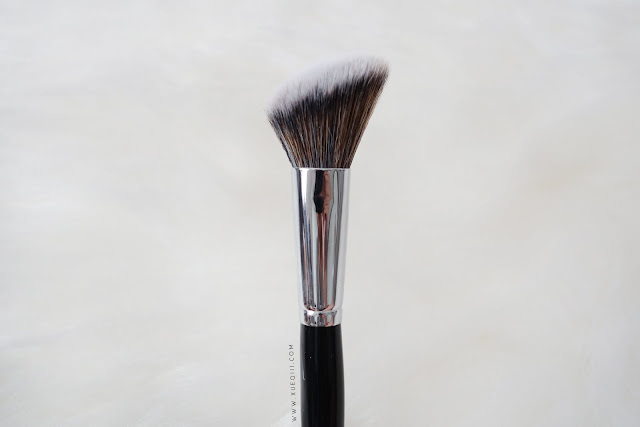 I have found that I keep reaching back for this brush when applying my contour / bronzer. This just gives such an airbrushed finish. Love it! 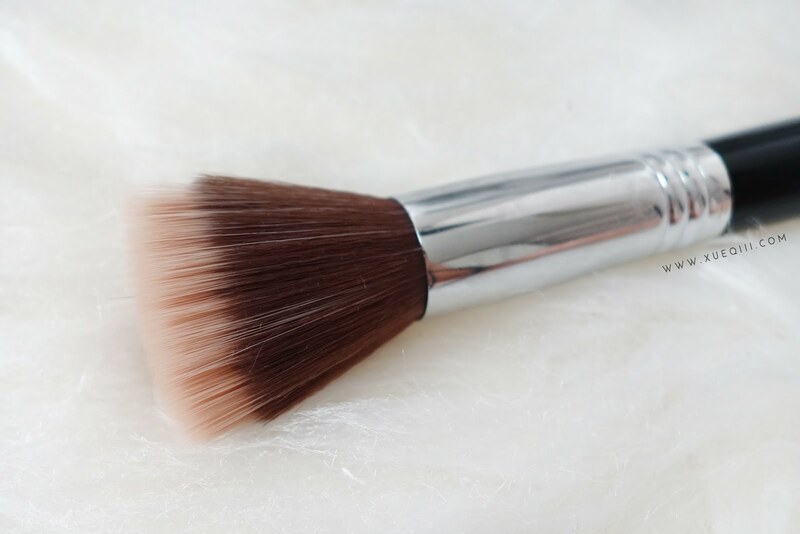 Try applying your bronzer with a duo-fibre brush if you haven't before and thank me later. 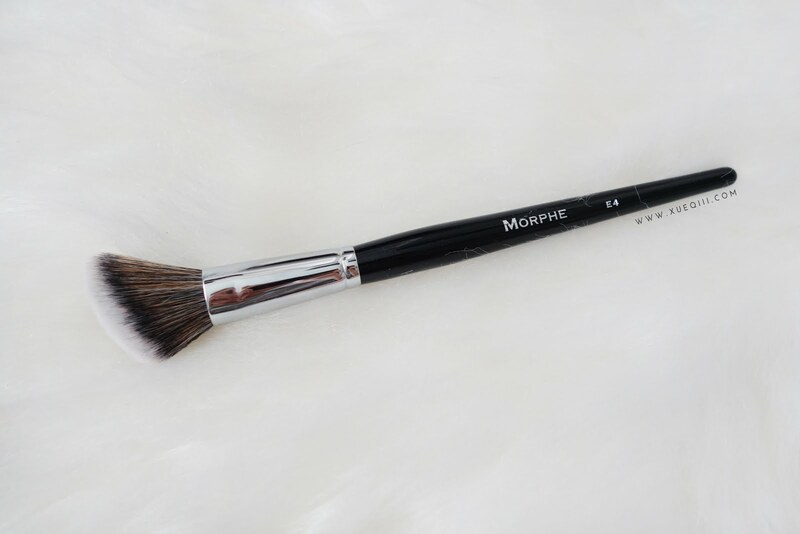 Morphe M501 has got to be one of the best highlighting brush. 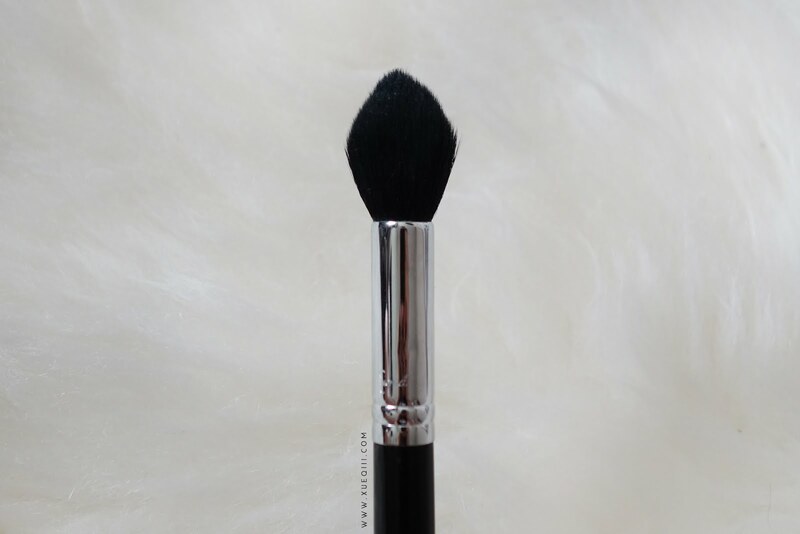 The size is just perfect for applying a pop of highlight on my cheeks and nose. 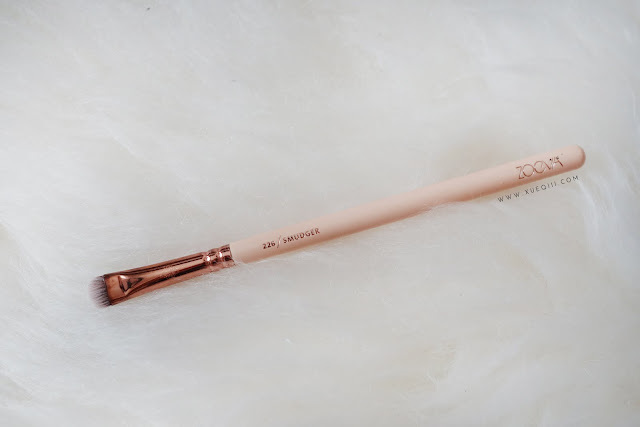 I alternate between this and my Zoeva 129 Luxe Fan brush. 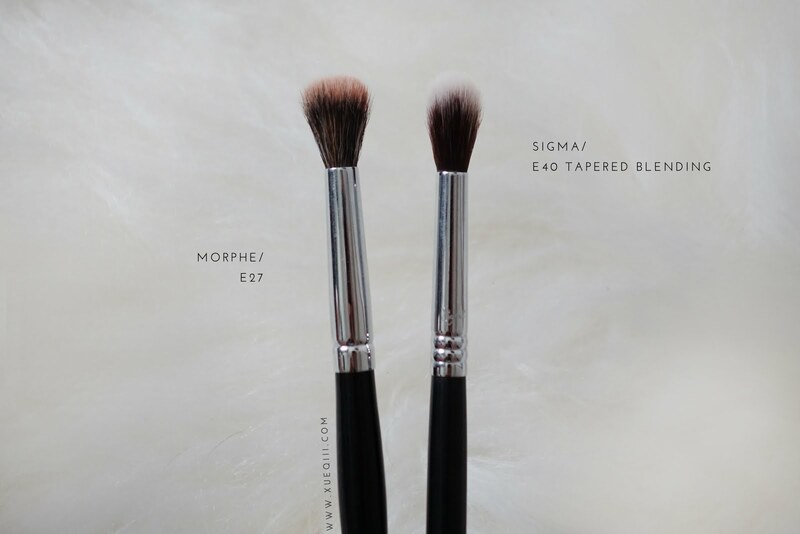 I will be including similar / identical dupes I have in my collection that I switch around depending on the cleanliness of the brushes *oops. Sigma E40 and Morphe E27 are both great crease brushes perfect for blending out your transition shades. E27 is slightly more fluffed out than E40. 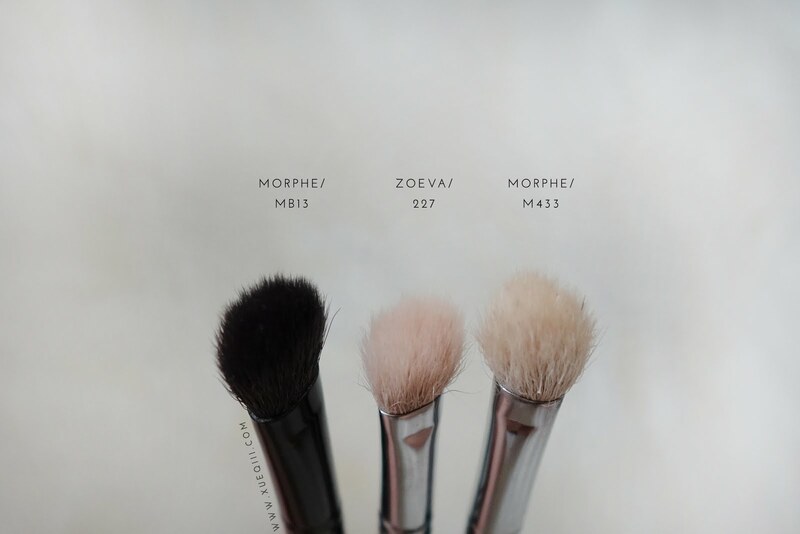 Morphe MB13, Morphe M433, and Zoeva 227 are the typical blending brushes like the cult favourite MAC 217 and Sigma E25. I do own and love the Sigma E25 as well. 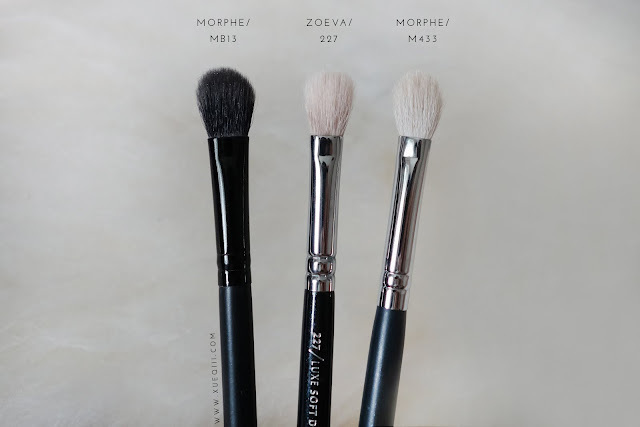 I switch around between these 4 brushes on a daily basis. The only slight difference here is that the Morphe MB13 is more tapered on the top and is actually perfect for precision work in the crease. Zoeva 234 is just a simple shader brush to pack on eye shadow. 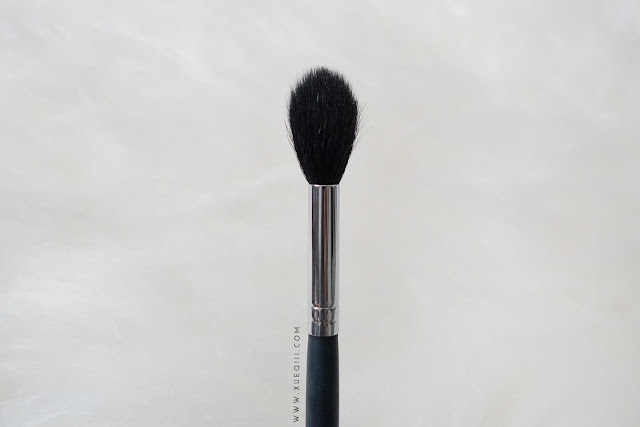 I have two and this is the only brush I reach for and rely on to pack my shadow on nicely. 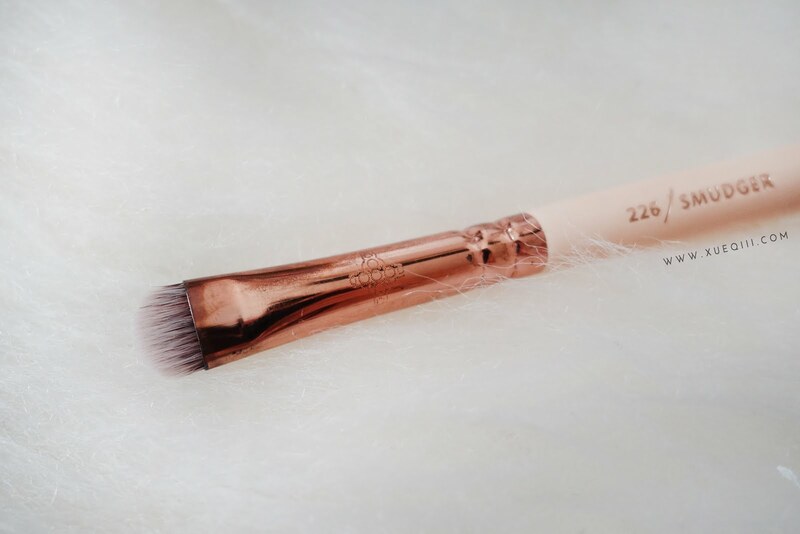 Zoeva 226 is a great smudger brush for the lower lash line. 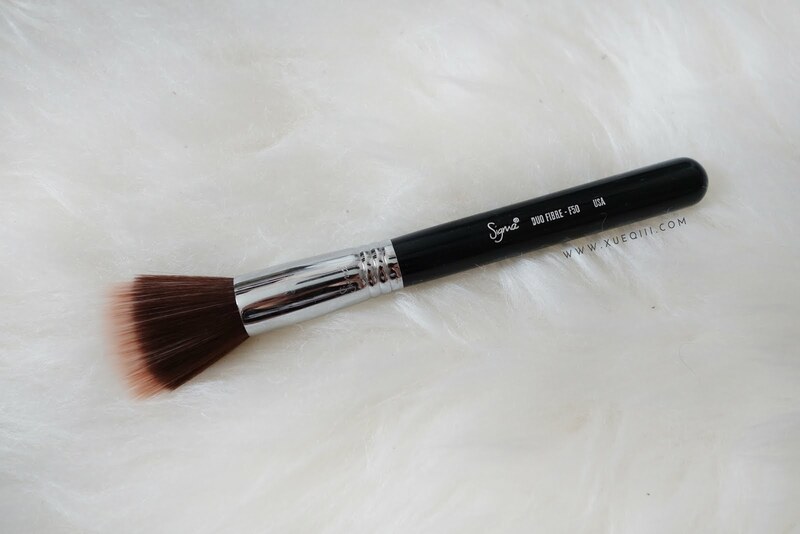 I always reach for this and then blend it out with a pencil brush or the e.l.f Contour Brush. Zoeva 317 is my holy grail eye liner brush. 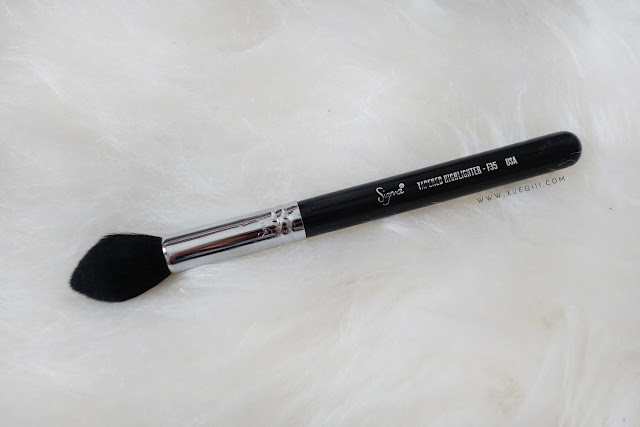 I use this with gel liners, eyes shadows to create a thin line with great precision. 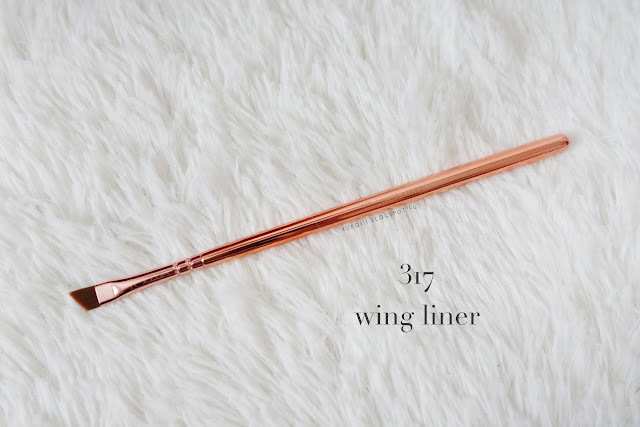 Sometimes if my liquid liners didn't give me a clean wing, I will use this to blend it out and sharpen it. 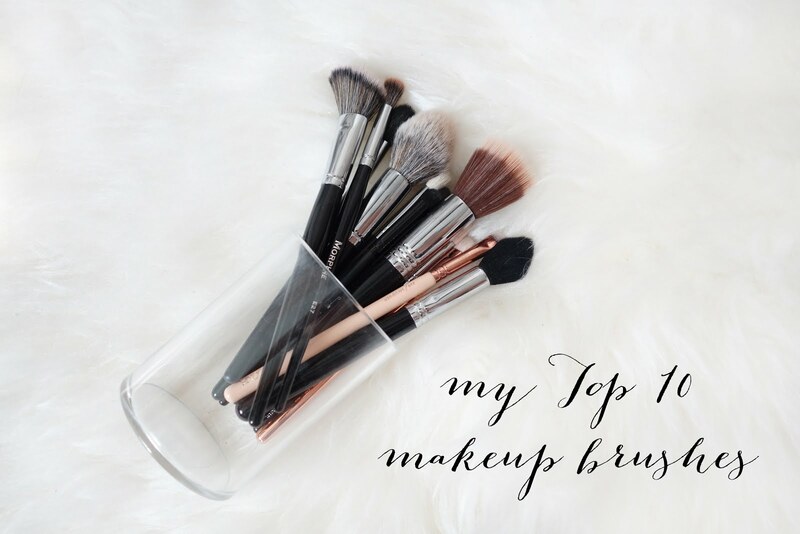 So that's all for my top 10 makeup brushes that I can't live without. I actually did cheat a lot as I included so many alternatives, but I love all of them the same. 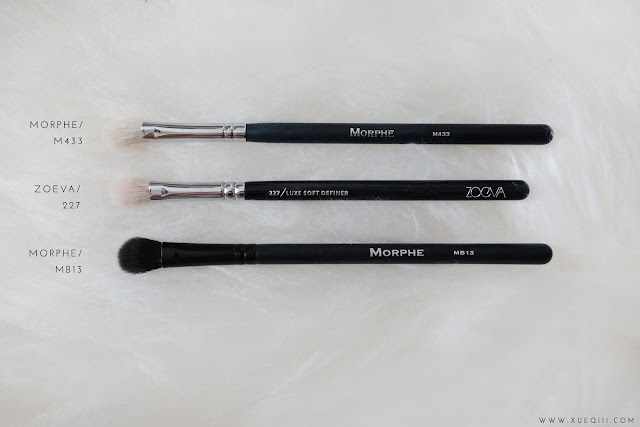 I am a serious brush hoarder - I need to stop buying more brushes. Seriously running out of places to store them. Anyhoo, hope you liked my post featuring a few of my top picks and maybe it can help you in creating a starter brush kit of your own. Feel free to leave comments and ask me questions if you any! 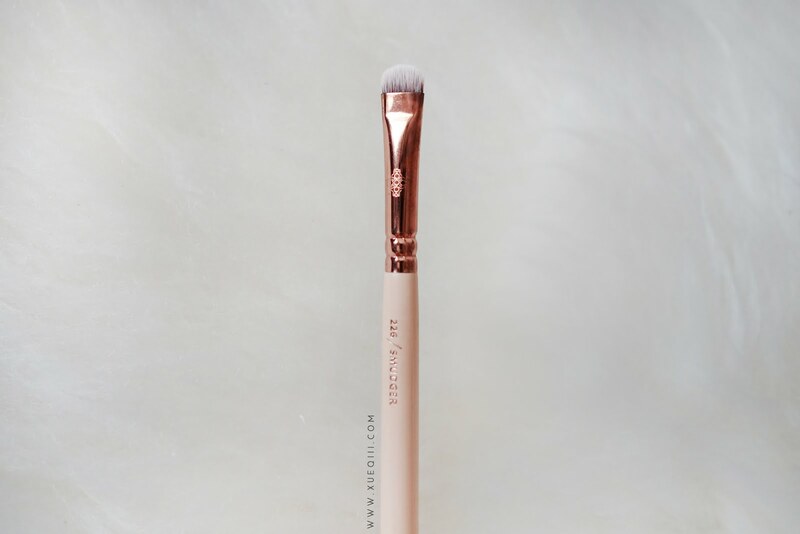 Let me know what are your favourite must haves and I will check them out. Hi! 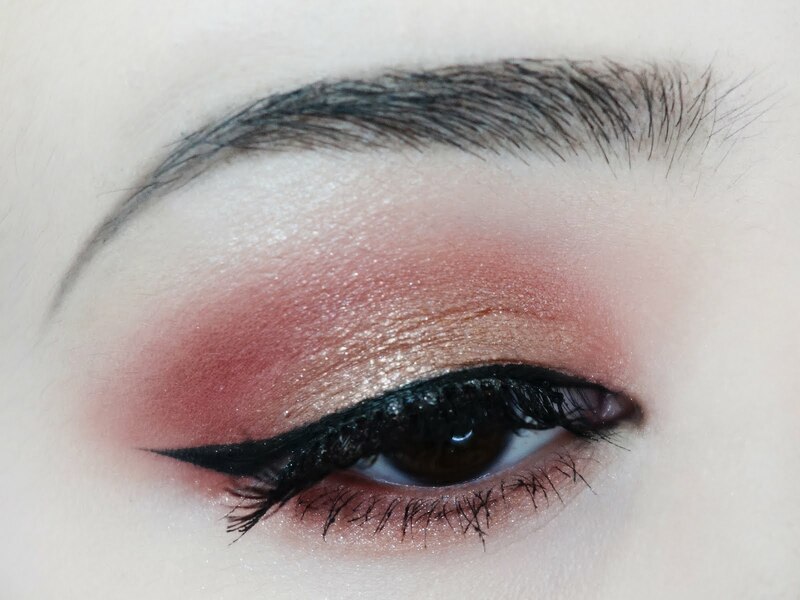 Love all your makeup tutorials and posts as thy are so informative! And you look really pretty! 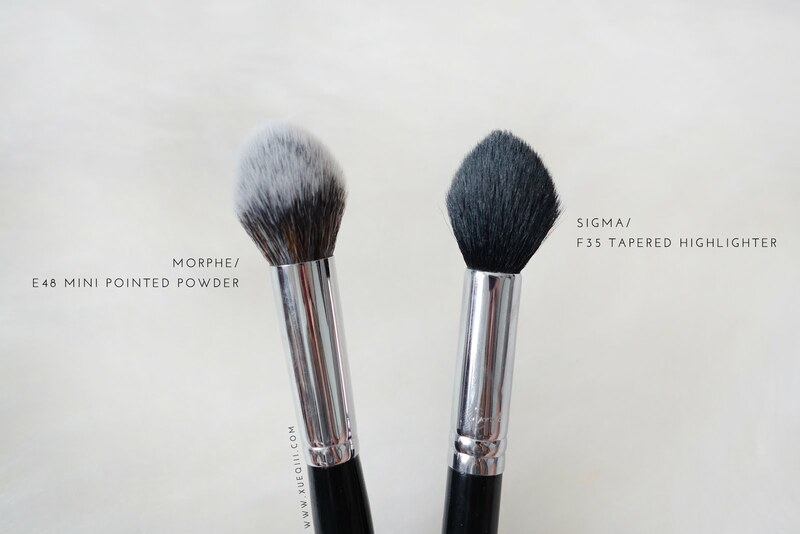 Could you do a post on what you use to store your makeup? Would love to get some ideas!